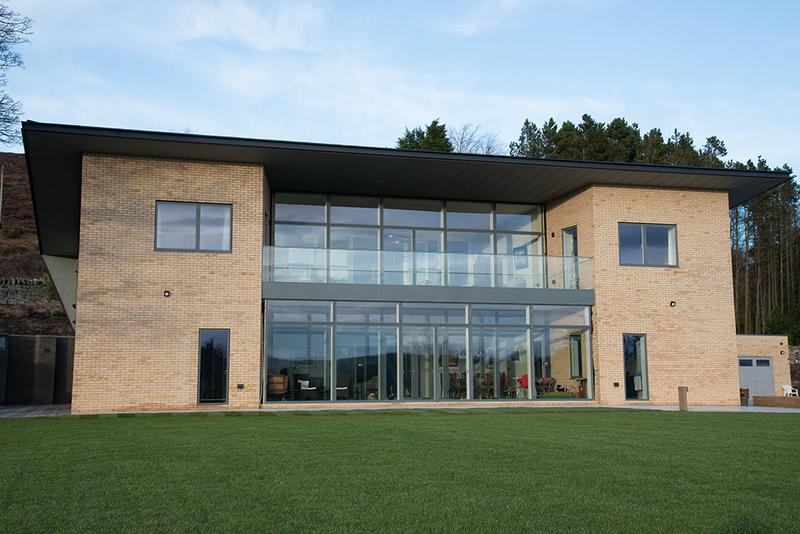 We offer a bespoke and unique design for all of our clients, working alongside you to create your dream new build home. If you are looking to self build and create a sustainable friendly home we can assist you - with our fresh modern approach we can help your dream become reality. At Model Projects we offer a unique design approach to all our bespoke new build houses. We work closely with our clients to deliver stunning designs that not only match the client’s brief but are sympathetic to the property’s site and surroundings. We will focus on maximising space and light throughout your home, whilst incorporating key aspects of the site such as beautiful views and natural features. The aim of any New Build is to compliment its surroundings, be it a rural setting or an urban environment. Scale and proportion form a key aspect of any new design. At Model Projects we offer a fresh and original approach to each and every new build property, analysing the site, our client’s brief, local and national planning policy and studying local vernacular. The Model Projects Team focuses on key areas of design from strong forms to high quality materials, utilising glass and openings to connect the inside with the outside. We also believe that any design should not stop at just the house; we consider the surrounding landscaping and gardens, the position of the house within the site, how the property will be orientated to maximise natural daylight and how the property can enhance its surroundings and its local area. At Model Projects we offer a fresh approach to your Self Build project. 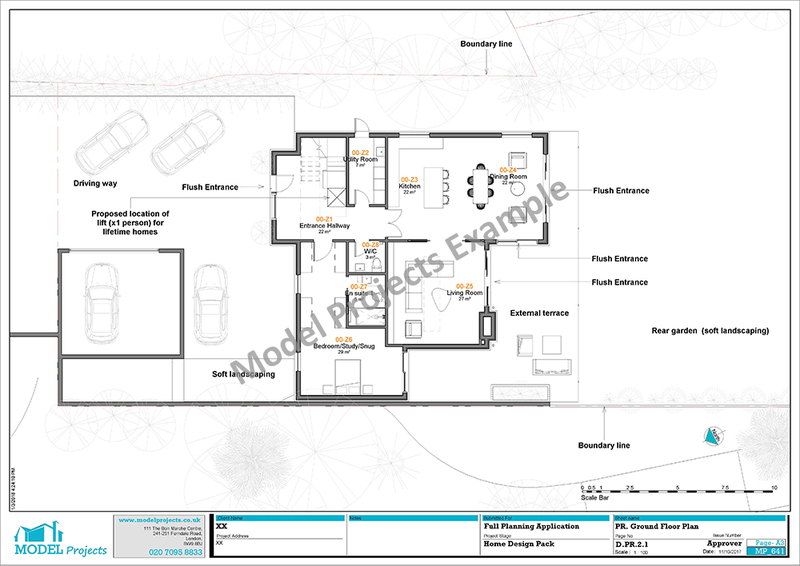 We create 3D plans to help you visualise your Self Build property. Working alongside you we will aim to achieve your ultimate style, layout, build cost and energy efficiency for your dream Self Build home. We offer a bespoke package that can help you manage your timeline, offer a detailed schedule of works and manage trades along the way. A 3D visual presentation of the proposed house and surrounding area. Detailed set of Construction Drawings. Timeline Management and Project Support. Detailed Schedule of Works and a detailed Bill of Quantities. Managing Trades and Supplier (supply chain). Gravenhill is a highly unique site, set up with a single focus for self builders, offering 1,900 plots complete with outline planning permission. Potential owners will be allowed to design any type of house including the style and form within the parameters set out in the plot passport, Gravenhill design code and outline planning permission. Gravenhill gives any aspiring self builder the opportunity to build their dream home without some of the initial challenges of finding land and a complex planning process. The new community will provide residents with new schools, shops, and other schemes such as sport and leisure. The Model Projects Team have been involved in Gravenhill from the offset; we have designed one of the first ten houses currently under construction. We have a thorough understanding of the plot passport, design code and gold brick to outline planning procedures. If you are interested or already involved in the Gravenhill project please contact us by either email or give us a call on 020 7095 8833. Please Click On Link to see Model Projects Trade Suppliers page. At Model Projects we understand that creating an environmentally friendly sustainable home is important. We strive to support your new build project with sustainable ideas, allowing you to future proof your home against rising costs of energy and changes in the climate. 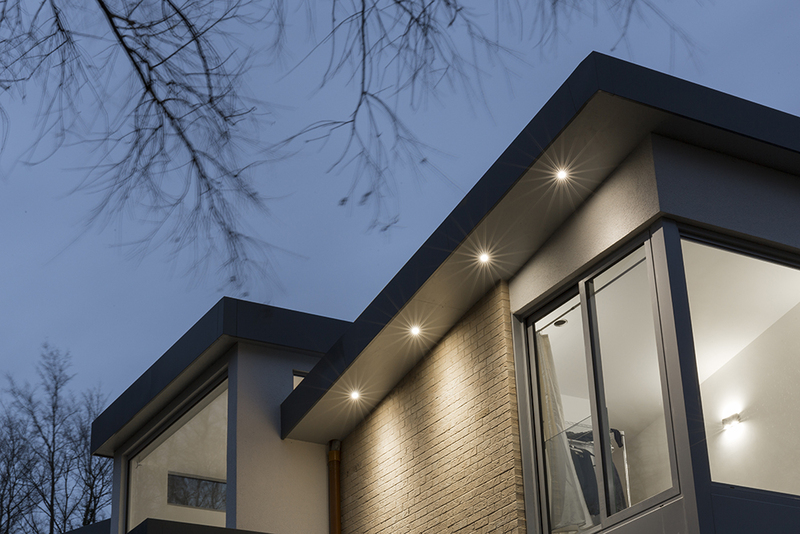 We work closely with our clients to ensure that the right products are sourced to provide an energy efficient home despite the weather outside. We have worked from Northumberland to Cambridgeshire to provide A+ SAPs rated houses providing high energy efficiency. We have designed a highly energy efficient property in Northumberland. 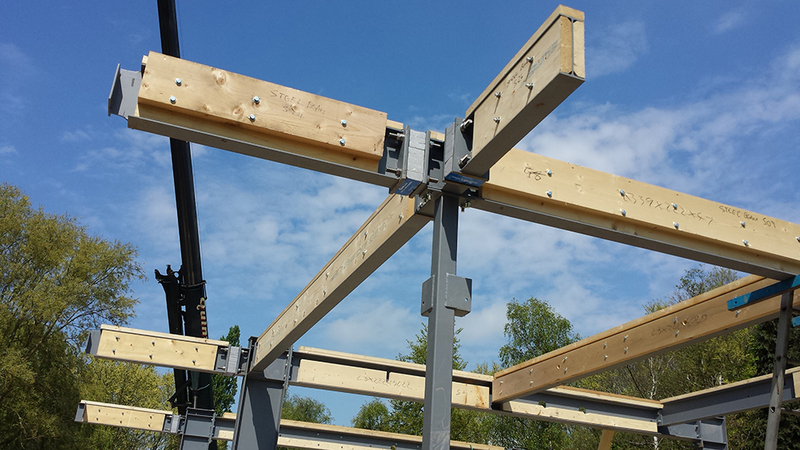 The main superstructure has been constructed using Kingspan TEK SIPS panels with a further 50mm insulation to the walls, 80mm insulation to the roof and 180mm insulation in the floor. The glazing is a mixture of high performing double and triple glazing. All of these measures provide a highly insulated property that was is extremely airtight, both critical factors in supplying a stable temperature within the property. Mechanical Ventilation Heat Recovery (MVHR) provides constant air movement around the property, which is vital to any super airtight and insulated house. Air Source Heat Pump provides both space and hot water heating to the house without the need for Gas or Oil. Photovoltaic (PV) Panels provide electricity to the property and power everything from the TV through to the efficient LED lighting. All of the above provides an A+ SAPs rating with an air tightness close to Passivhaus standards. During the analysis and design phase we will explore the best route forward for planning. This will involve a full review of both local and national planning policy, local examples and in depth review of the site and surrounding area. The proposed site may sit within a conservation area or have other restrictions that may affect the design and planning process. With any application, good architectural and sustainable design helps support a strong planning application. For example both of the properties we designed in Yelling and Blackheath are located within Conservation Areas and have striking modern design. The planners put a large emphasis on the quality of the design, the use of high quality materials and the breaking up of the building form. In both situations the setting of the building was key, utilising graphical images such as renders and design to help deliver a comprehensive application. Setting the house within the context of the site is a key element of any New Build planning application. 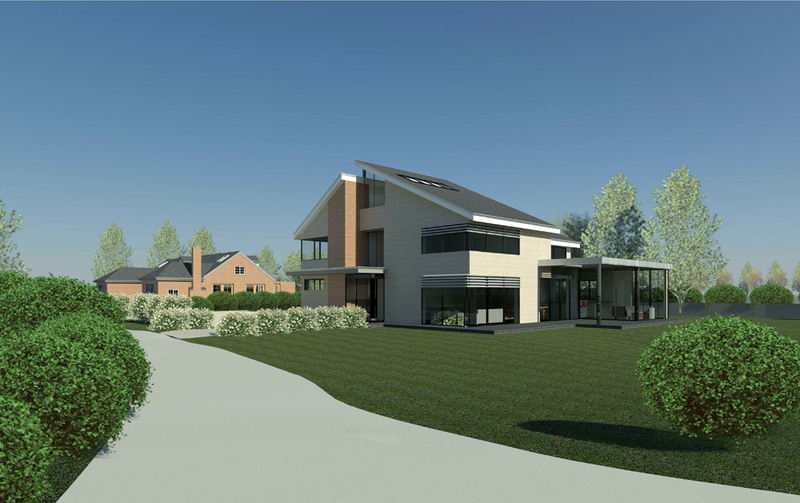 We recently gained planning permission for a new sustainable house in Suffolk, where the house achieved an A+ SAPs rating at the design stage. At Model Projects we explore and develop the latest in building technologies, not only through the latest sustainable technology but also through construction material. 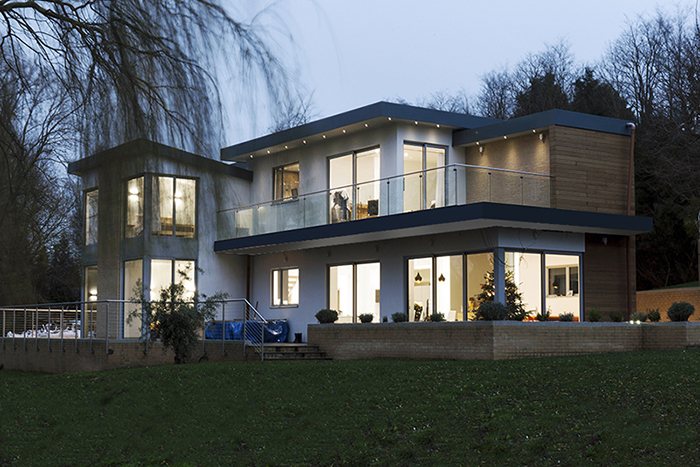 When designing a new house the first aim is to always make the building extremely thermally efficient and air tight. Self builders and home builders are often at the forefront of sustainable construction, utilising the latest building methodology. The Model Projects Team has considerable experience in the designing of houses that are constructed in factory conditions and then erected onsite. Not only does this improve accuracy, but improves air tightness and reduces construction time. Model Projects has overseen the construction of SIP systems (Structural Insulated Panels) and are in the process of undertaking an ICF Durisol house. 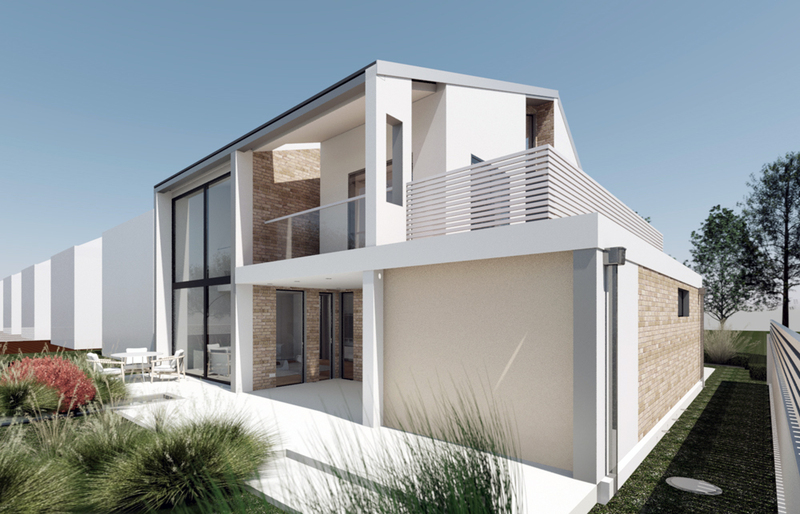 At Model Projects we pride ourselves on focusing on MME or Modern Methods of Construction to deliver high performance houses whilst reducing construction waste. What is BIM? BIM is digital Building Information Modeling which is the process for creating and managing information on a construction project. 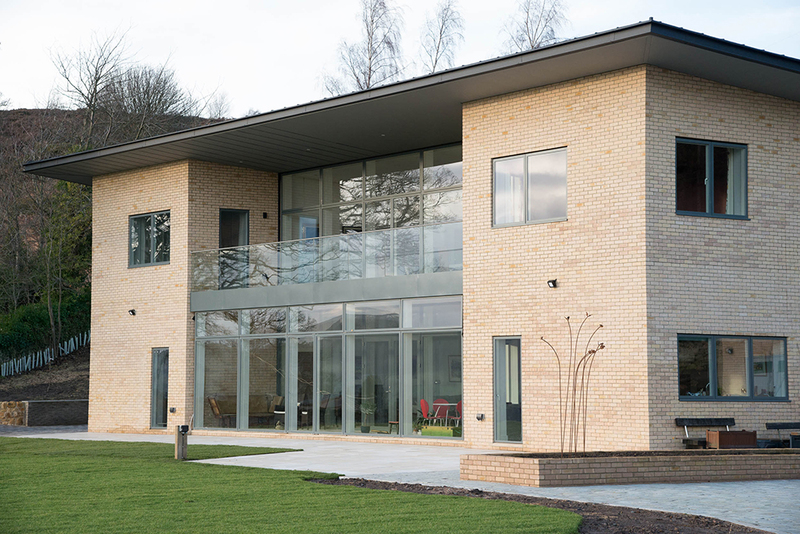 At Model Projects we utilise BIM for all of our projects, from the design of extensions through to multiple new build dwellings. BIM allows our clients and other professionals to visualise their dream home through the use of renders, 3D cut-throughs, internal views and construction cut-throughs. It also helps clients understand the information behind each project such as a bill of quantities through to room schedules. BIM brings together all of the building component information into one place. The aim of any project is to construct in the virtual world before constructing onsite.